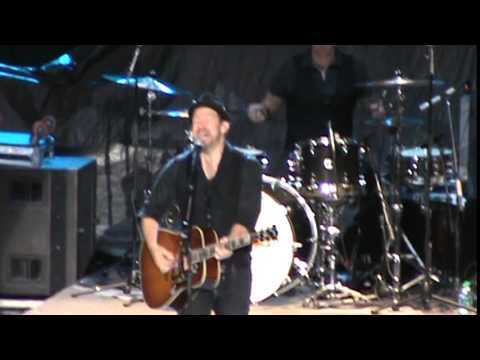 Kristian Bush From Sugarland Peforming Baby Girl....! 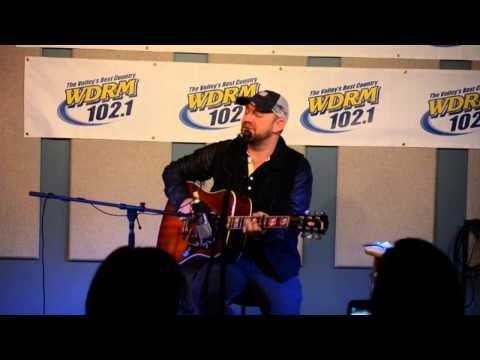 Kristian Bush performing "Baby Girl" by Sugarland at Wachusett Mountain's 2015 Country Musicfest. 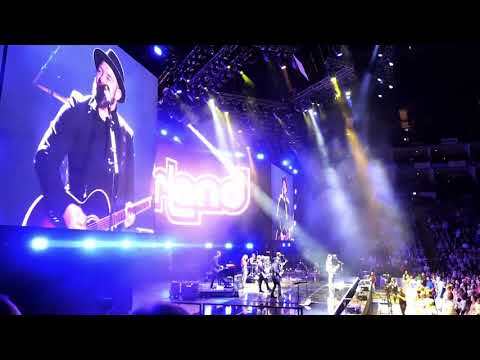 At country2country festival in London, the O2 arena. 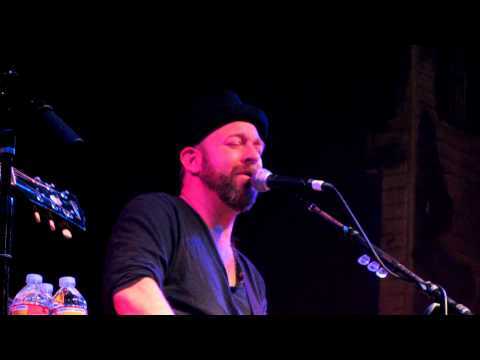 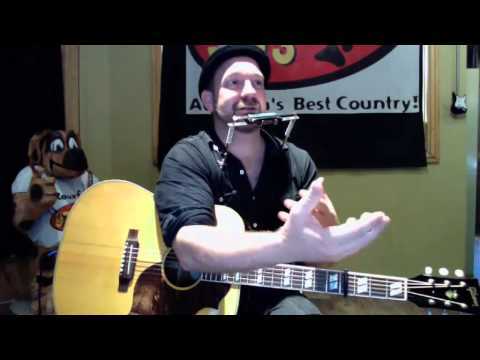 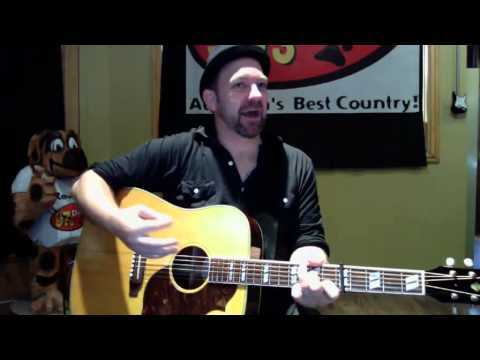 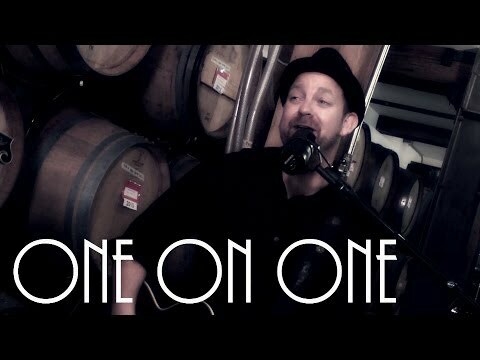 Channel Title : Voice Lessons in Northern Virginia, NM Productions, Inc.
Kristian Bush from Sugarland performs the title track from his new album 'Southern Gravity' in the lobby of 97.3 the Dawg and explains a little bit about the song, as well as how many songs he wrote for the album. 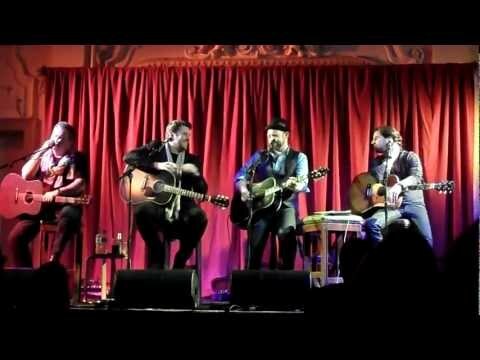 Recorded live at Bush Hall, London, on 25th February 2013. 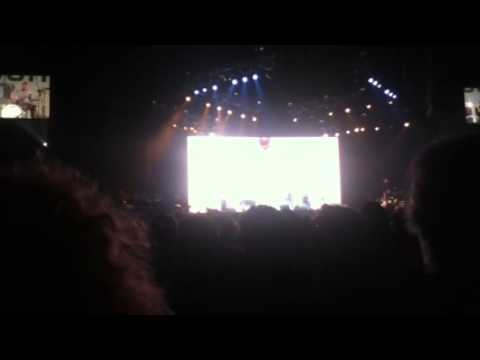 Apologies but my camera battery died right before the end. 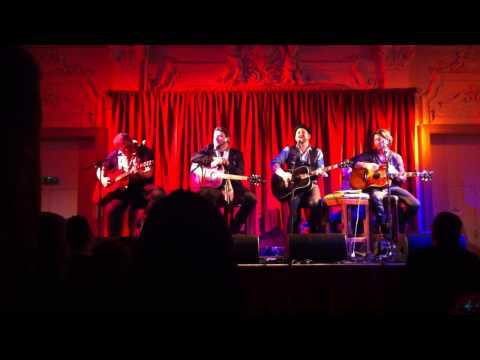 CMA Songwriters Series at Bush Hall, London on the 25th February 2013. 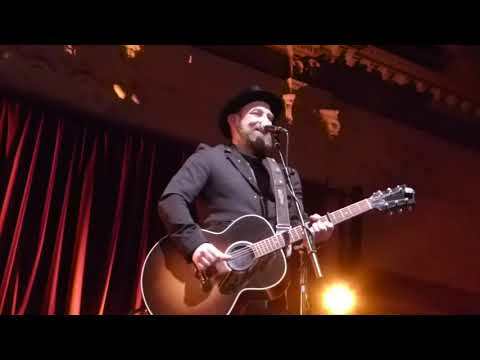 Introduction by Kristian before he sings Baby Girl. 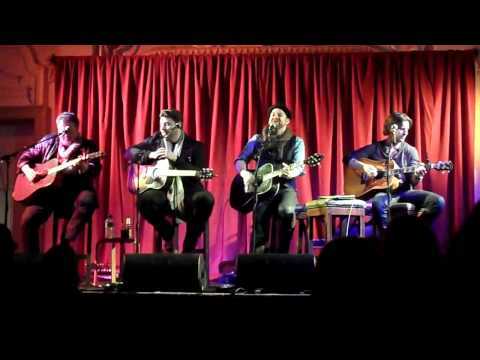 With Bob DiPiero, Chris Young, Brett James & Brandon Bush. 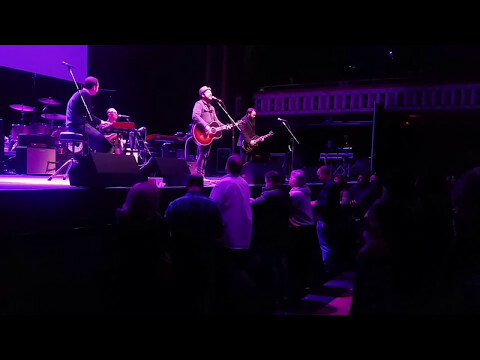 Live at The Buckhead Theatre, Atlanta, GA, 2/1/14. 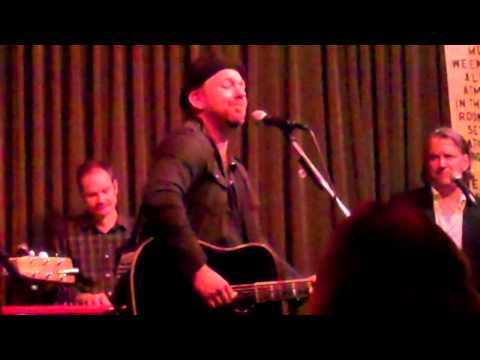 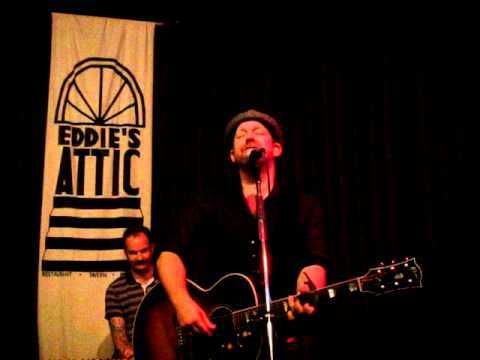 Kristian Bush of Sugarland sings the duos first single at his annual Thanksgiving show at Eddie's Attic in Decatur,Georgia. 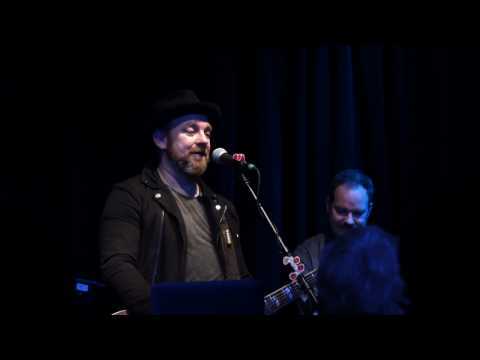 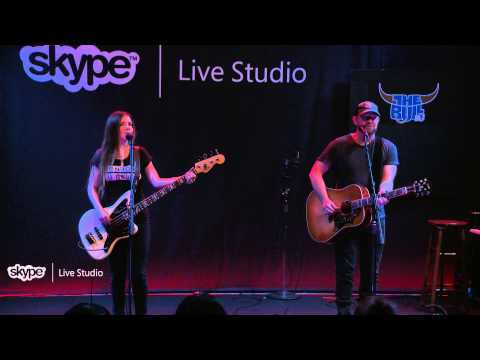 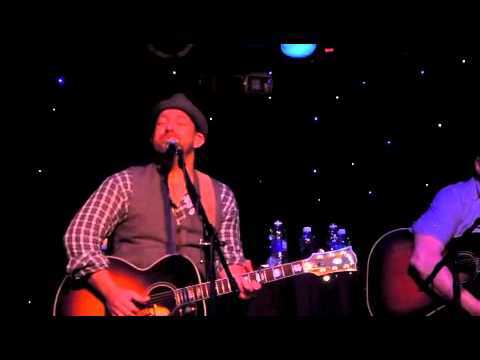 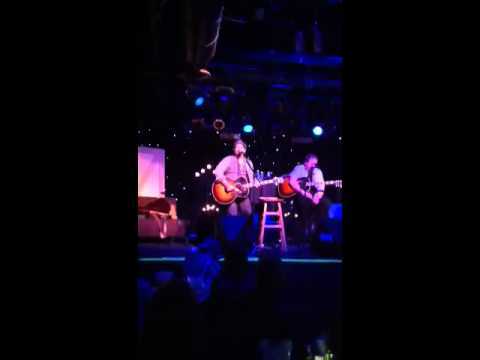 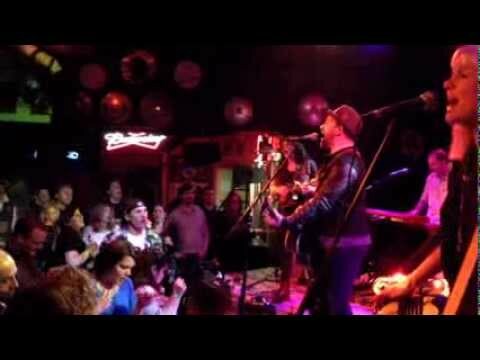 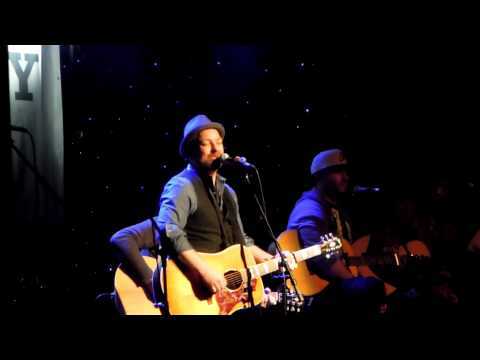 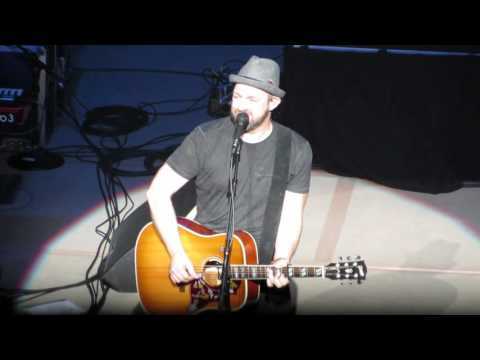 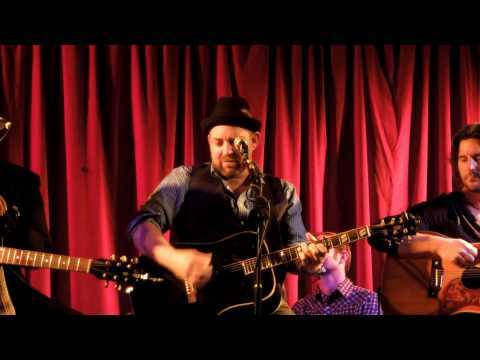 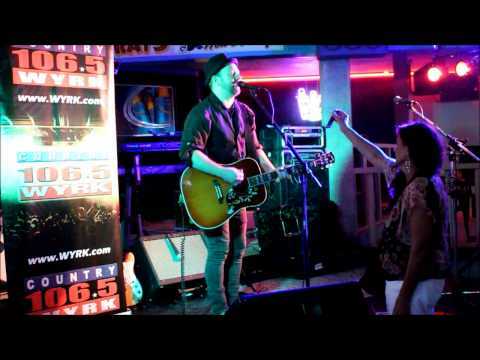 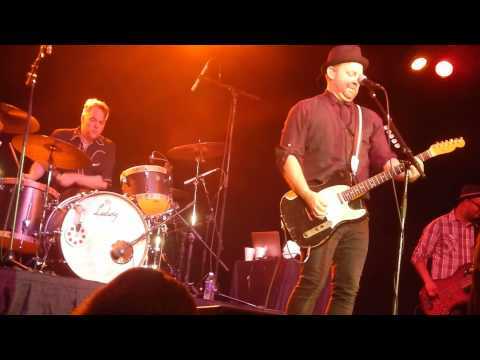 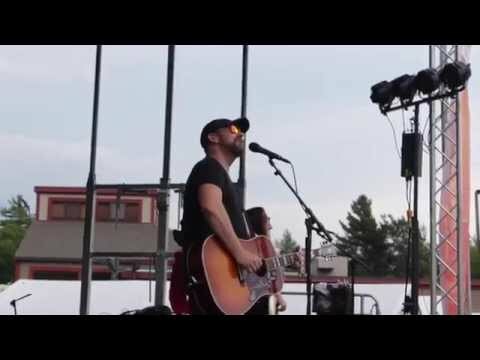 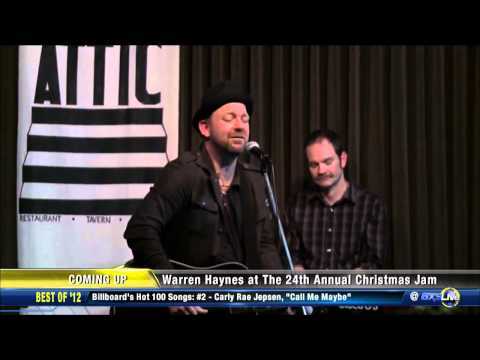 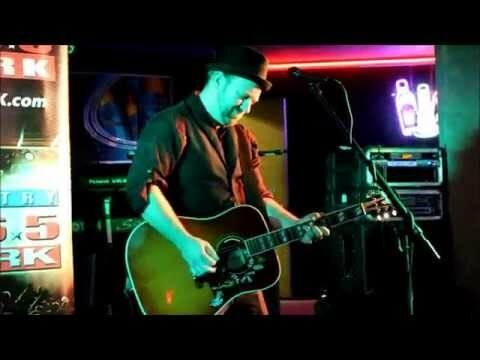 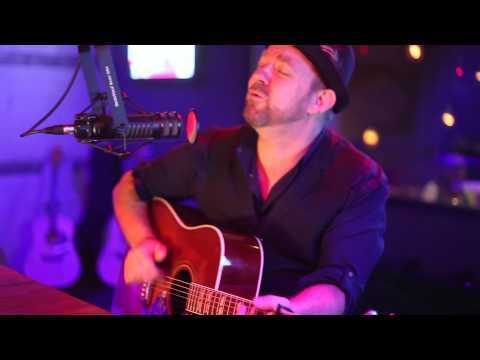 Kristian Bush of Sugarland performs "Love Your Baby Girl" for WYRK at Mickey Rats Beach Club. 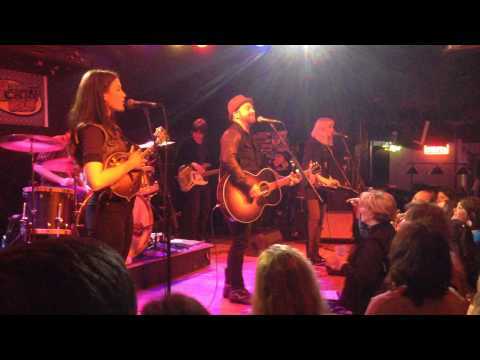 Kristian Bush of Sugarland performs Baby Girl with Larkin Poe's Rebecca and Megan Lovell at the Windjammer at the Isle of Palms, South Carolina.Kristian and his band performed a lot of new music that is great. 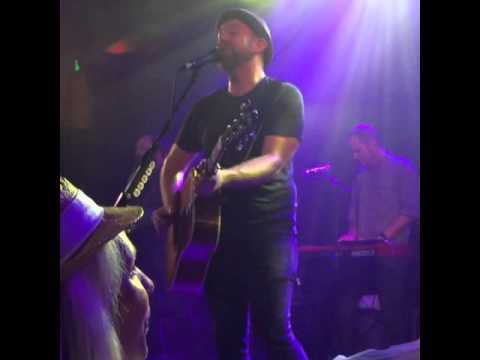 The band included Rebecca Lovell on mandolin, Megan Lovell on lap steel guitar, Kristian's brother Brandon on keyboards, Travis McNabb on drums, and Tim Smith on bass. 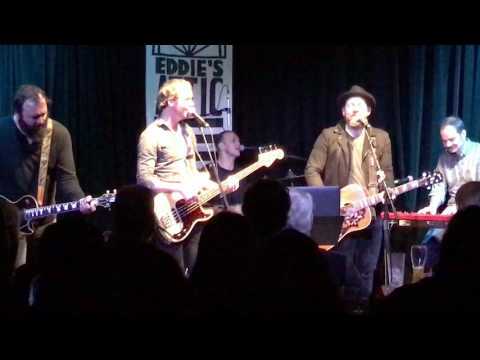 Live at Eddie's Attic in Atlanta, GA on 11/28/16. 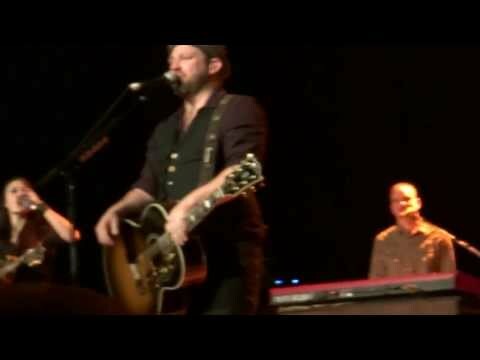 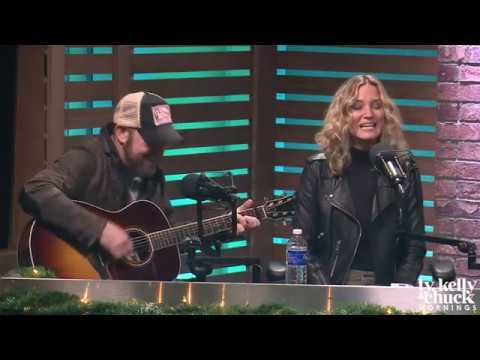 Sugarland, an American country music duo, is composed of singer–songwriters Jennifer Nettles (lead vocals) and Kristian Bush (background vocals, lead vocals, mandolin, acoustic guitar, and harmonica). 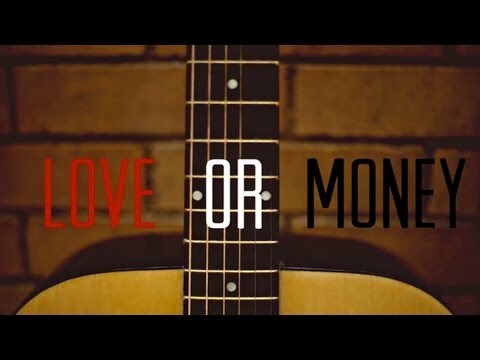 Not sure if this is the correct title. 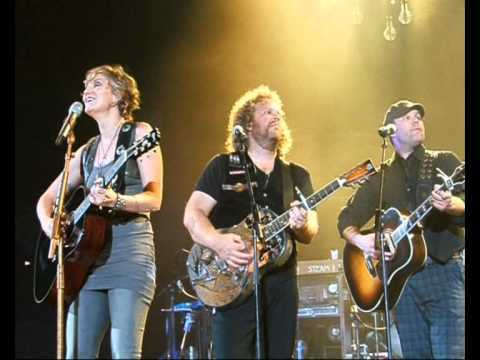 AMAZING group of musicians back this other half of the country music award winning duo "Sugarland." 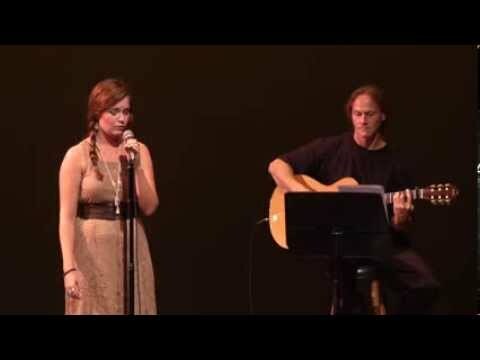 Thought maybe I'd miss the Jennifer part but I didn't! 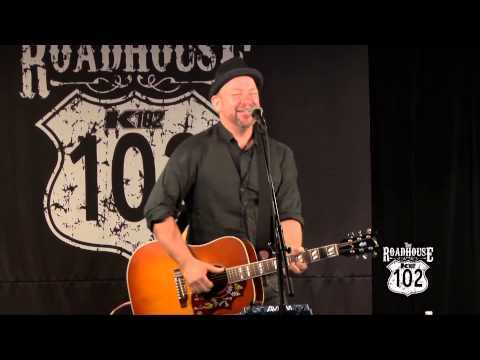 KB is so incredibly entertaining all on his own and gives you a clue as to what made Sugarland so successful! 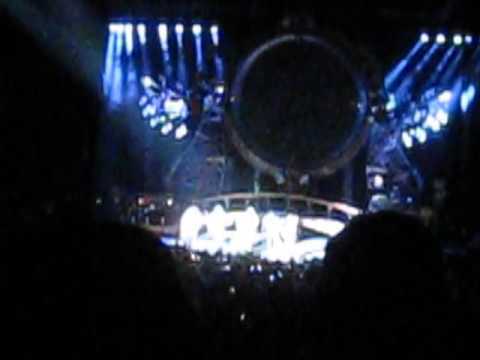 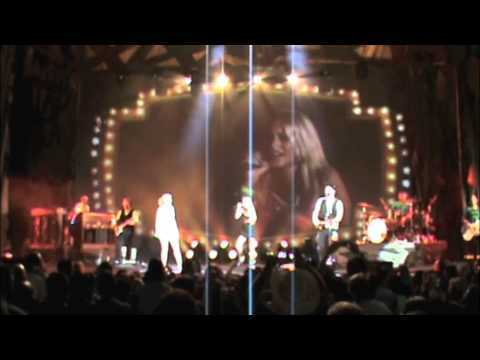 Sugarland performing "Baby Girl" at their The Incredible Machine tour at the Comcast Center in Mansfield, MA on May 21, 2010.